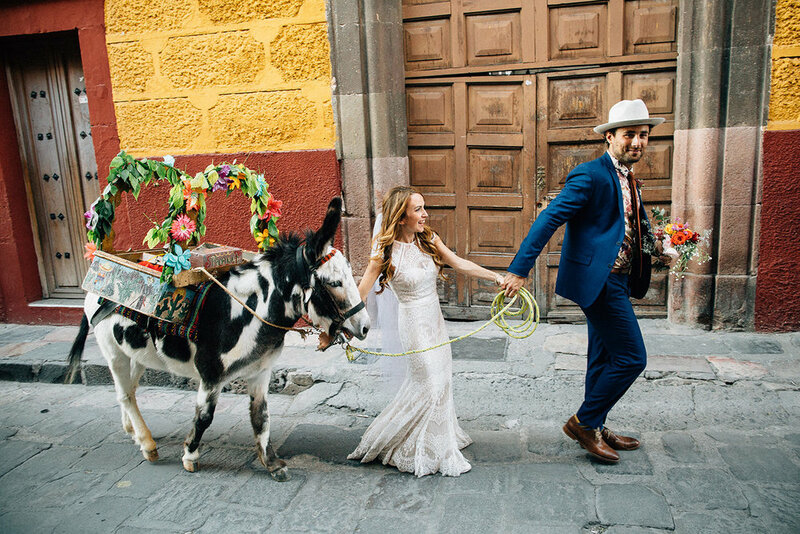 An incredibly cute couple’s short, very sweet and very fun wedding and callejoneada through the streets of central San Miguel de Allende. A super fun couple’s spectacular and laid back wedding on the beautiful plains near Mexico City. There are horses involved. 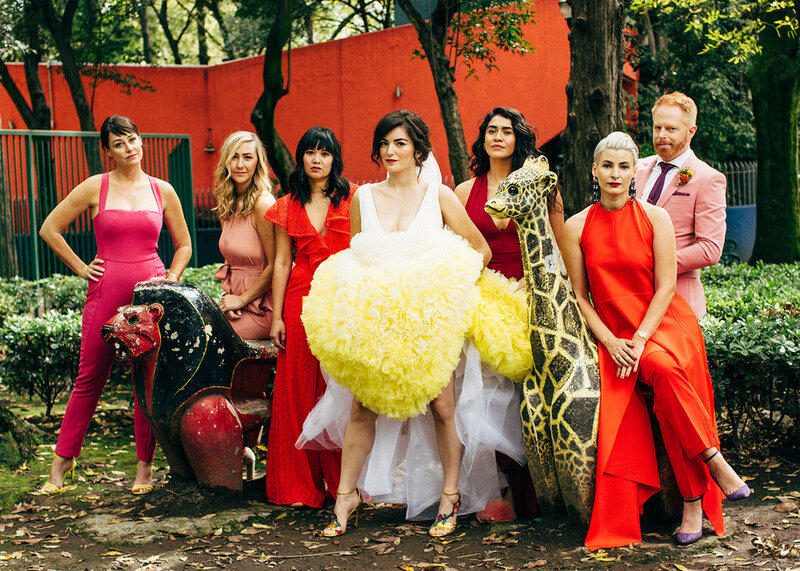 This amazing LA couple tie the knot in the wedding of 2018 (forget Meghan what’s-her-face and Prince whoever-he-is, seriously) in Mexico City.